The Seaside Heights borough council on Wednesday approved a new tax on hotel and motel rooms effective immediately. The question still remains as to whether the tax will extend to weekly or monthly rentals of private residences. The council unanimously approved an ordinance enacting the 3 percent tax after it was introduced last month. According to a copy of the ordinance obtained by Shorebeat, the tax will be levied upon all “hotel and motel rooms” in the borough. 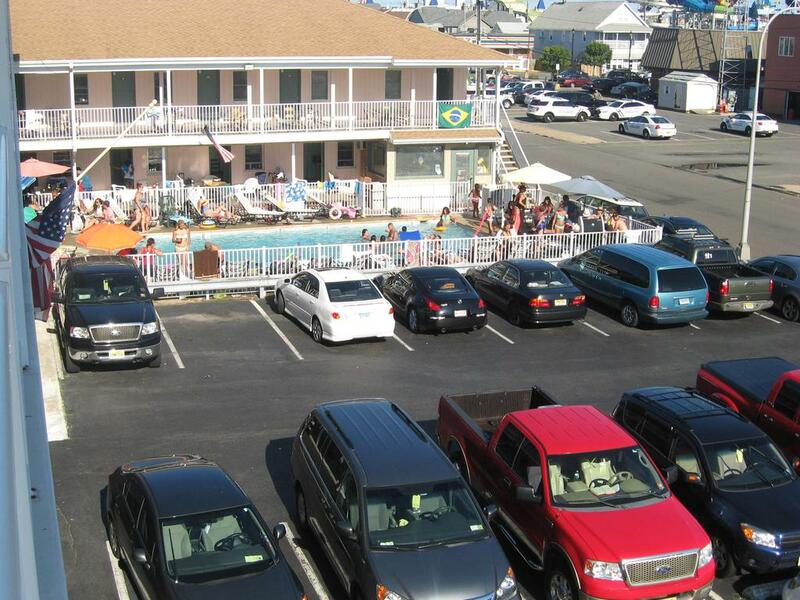 The ordinance is, effectively, a copy of Point Pleasant Beach’s motel tax law. With its tax ratable base still far below the pre-Superstorm Sandy level, the borough’s financial health has dimmed. Last year, Seaside Heights received emergency funding from the state to fill its budget gap, but that funding came with state oversight and an edict to cut staff and increase revenue, officials said. “We’re under pressure to look at our departments and reduce staffing because of the state aid we’re getting, and we’re also under pressure to generate revenue,” said Borough Administrator Christopher Vaz. Last year in Point Pleasant Beach, the borough generated about $340,000 from its motel room tax, providing a baseline for Seaside Heights to use in its budget, Vaz said. The ordinance passed quietly, with just a single motel owner voicing concerns, but ultimately accepting the reasoning behind the measure. Vaz said he understood the confusion the law might mean to motel owners who have already booked rooms via credit card for the coming season. The details on how the tax will be collected is still being verified, but Vaz said, in basic terms, that the tax is collected from the renter, forwarded to the state Division of Revenue, then sent back to the borough for its general fund. Under the ordinance, all hotels and motels must collect the tax – it cannot be “absorbed” or built into the cost of a room. A facet of the ordinance that is not clear is whether the tax will apply to weekly rentals in privately-owned homes. In Point Pleasant Beach, the ordinance states that any rental under 90 days is subject to the tax. But in Seaside Heights’ ordinance, and potentially under the law, the definition of a motel is unclear. “What makes a motel? A sign?” asked Vaz. Point Pleasant Beach, which has been assisting Seaside Heights in setting up the ordinance, is forwarding a legal opinion promulgated by its own attorney to the borough on the matter, Vaz said.